Hot damn, you guys. Hot damn. Good Old Games — GOG.com — is now selling old Activision games for six bucks a pop. And you know what Activision owns? 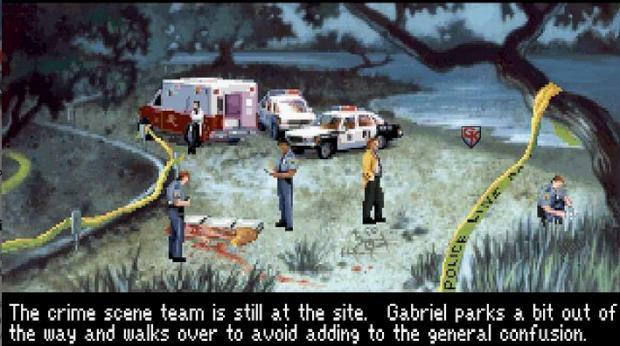 All the old Sierra games. “In a landmark deal for the DRM-free digital distribution movement, Activision Publishing Inc. is bringing a wide range of classic games to GOG.com! That’s some nice work, there. Can’t wait to see which other games get offered up for sale. The DRM-free bit is icing on the cake, too.